It’s a Win, Win, Win For You, Your Customers, and Their Dogs! 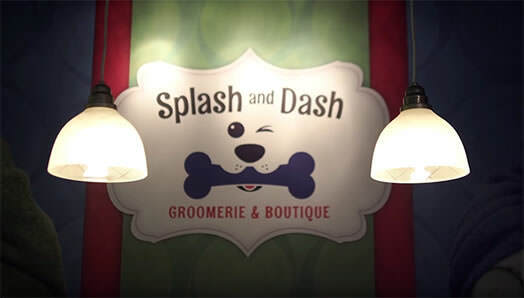 Splash and Dash Groomerie & Boutique is currently accepting inquiries from the following states: Alabama, Alaska, Arizona, Arkansas, Colorado, Connecticut, Delaware, Florida, Georgia, Idaho, Illinois, Iowa, Kansas, Kentucky, Louisiana, Maine, Massachusetts, Michigan, Mississippi, Missouri, Montana, Nebraska, Nevada, New Hampshire, New Jersey, New Mexico, North Carolina, Ohio, Oklahoma, Oregon, Pennsylvania, South Carolina, Tennessee, Texas, Utah, Vermont, Washington, D.C., West Virginia, Wyoming. Tune in tomorrow at 6:40 EST to catch us live on Fox&Friends!! We will be doing the #Barkmyvote challenge for the dogs in the NYC area!! Dont forget to #Barkmyvote with your favorite pup!! It is super easy just go to https://t.co/SrYmgEE6T3 to order treats and cast your vote.